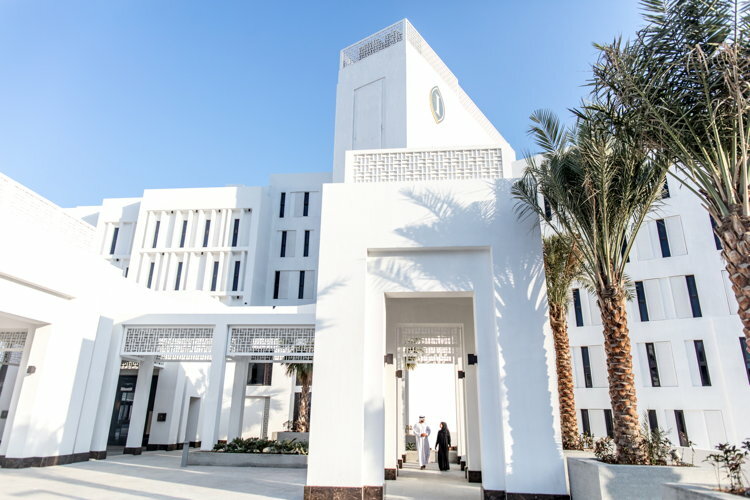 IHG (InterContinental Hotels Group) announced the opening of the InterContinental Fujairah Resort in Dibba. Often referred to as the ‘Arabian Jewel’, Fujairah is becoming increasingly popular with tourist. An exceptional destination where Arabian hospitality meets luxury, the InterContinental Fujairah Resort is a beachfront property situated on the shoreline of the exquisite Al Aqah Beach, beneath the spectacular backdrop of the Hajar Mountains. The luxury resort consists of a series of low-rise Arabesque village-style buildings and combines contemporary design elements with strong Arab influences that reflect the local heritage and culture. The resort’s 190 stylish guest rooms and suites, including 44 Club InterContinental Rooms and 38 suites, feature expansive balconies offering the perfect vantage point to admire uninterrupted views across the sea. InterContinental Fujairah Resort offers unrivalled facilities and amenities including, a gymnasium, O Spa by L’Occitane, offering an extensive menu of signature therapies, as well as four meeting rooms, a boardroom and a ballroom. The hotel boasts two gourmet dining options including Nama, a truly indulgent dining experience with an elaborate selection of international dishes and Drift, a casual style beach bar and grill which is ideal for gatherings with family and friends. Guests can also savour a Worldly Classics cocktail, expertly mixed using the finest ingredients from around the globe on the spacious outdoor terrace at Horizon. Furthermore, guests will also have the exclusive benefit of the Concierge programme, which is designed to provide travellers with authentic and enriching experiences with local insight. Family travellers will also be delighted by the hotel’s unique offerings for children of all ages, including a family pool, Kids’ Club and a Teen’s Club designed to entertain the two age groups as per their needs and interests. A babysitting service will also ensure that parents are able to relax and unwind while their young ones are being looked after and delighted by the experienced staff at the hotel.